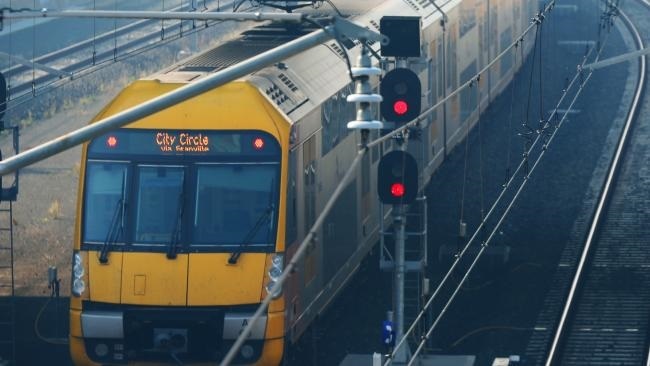 Sefton to Homebush still 20 minutes too much! 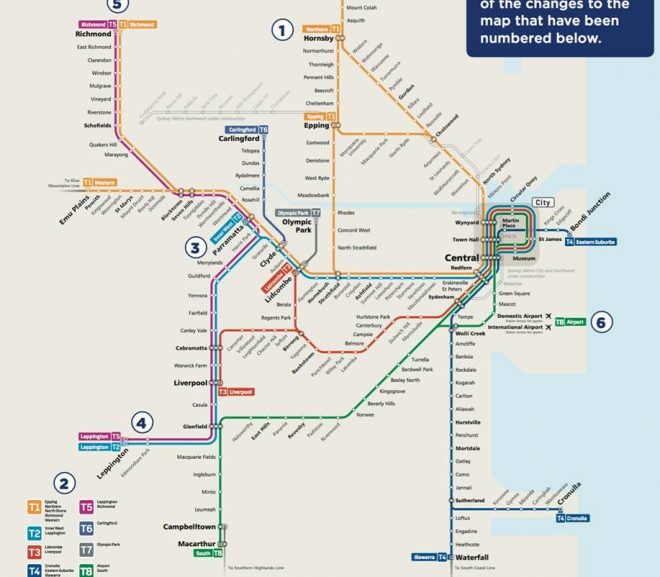 What was once a 16 minute direct train from Sefton to Homebush, a journey of just 7 stations now takes 36 minutes, 3 trains with 2 interchanges in 2017. 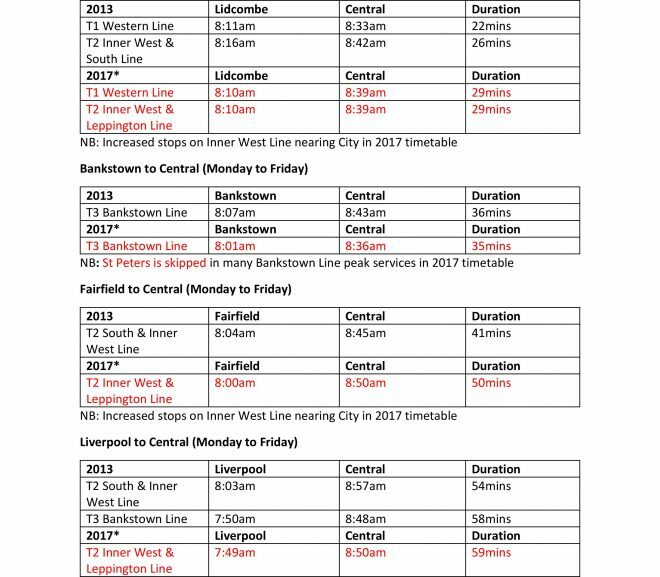 Travel times for Lidcombe, Bankstown, Fairfield and Liverpool increasing as the new 2017 Sydney Trains timetable leaves South West Sydney worse off again! 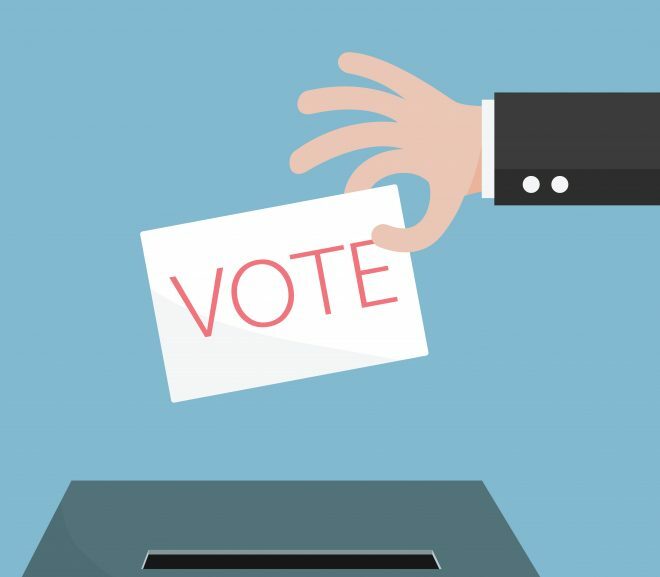 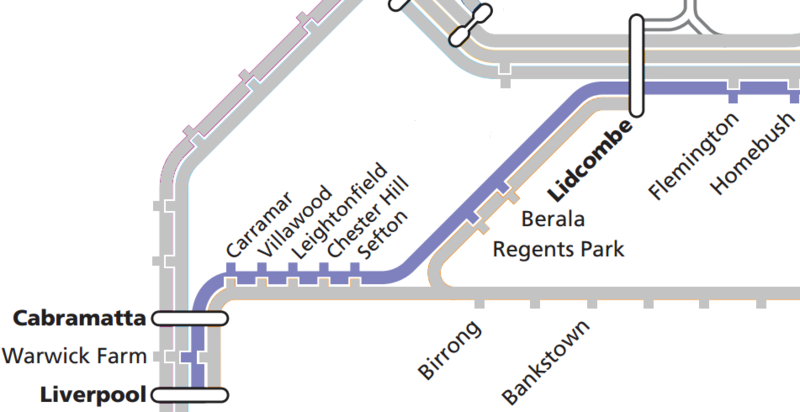 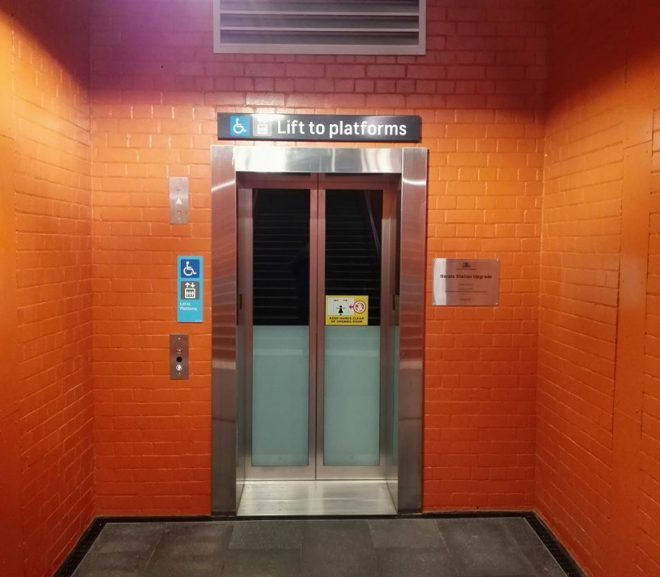 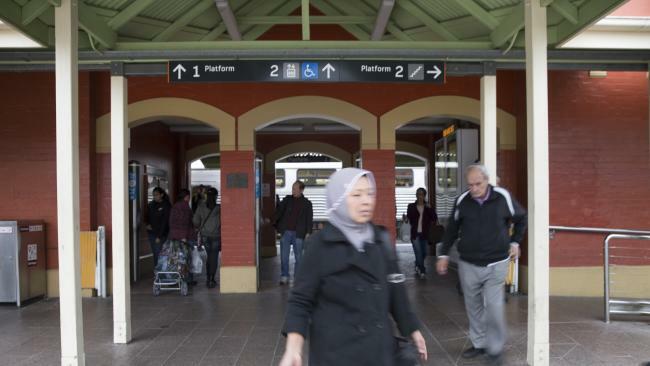 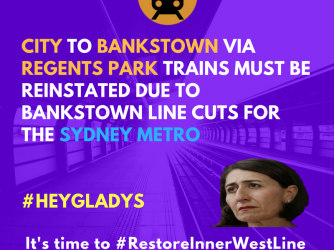 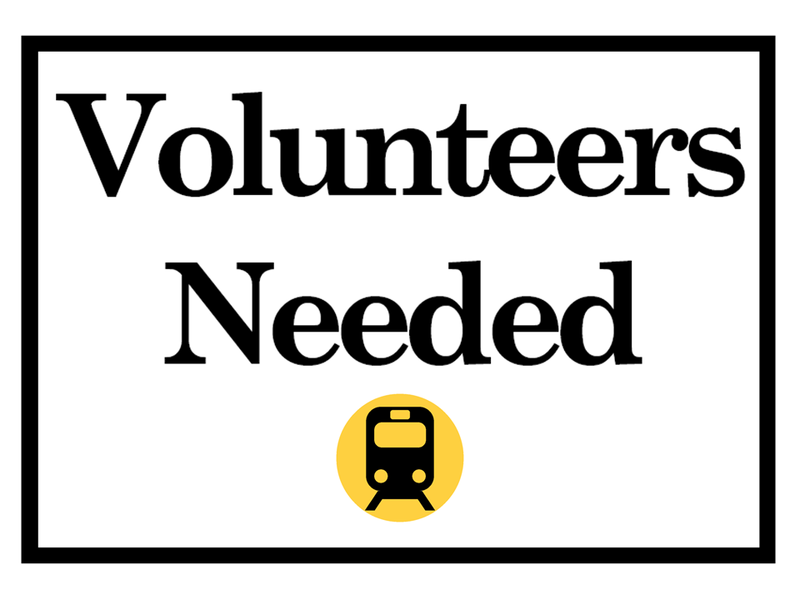 Candidates contesting September’s Council elections in Cumberland and Canterbury-Bankstown are invited to support restoring Inner West Line trains. 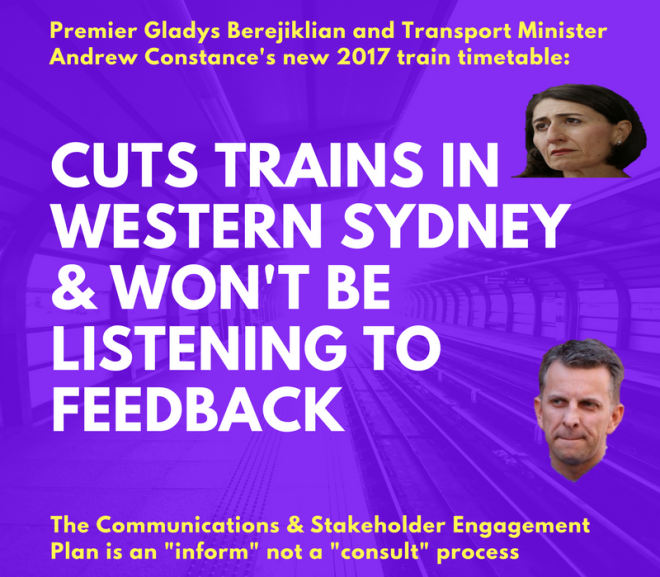 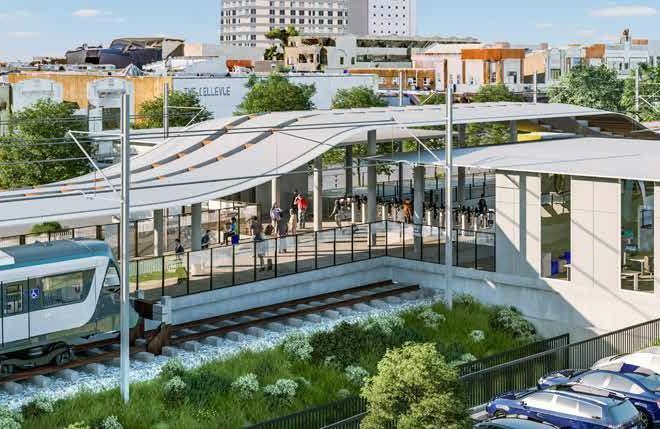 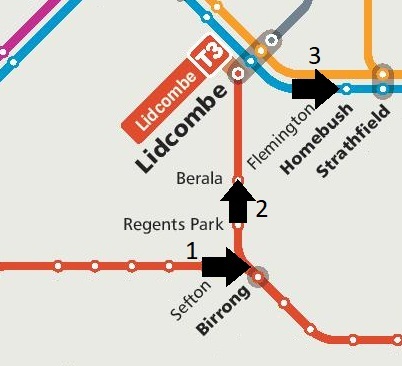 Lidcombe, Auburn, Clyde, Granville, Harris Park will be losing Western Line trains and face increased travel times to the City on the new Inner West Line.